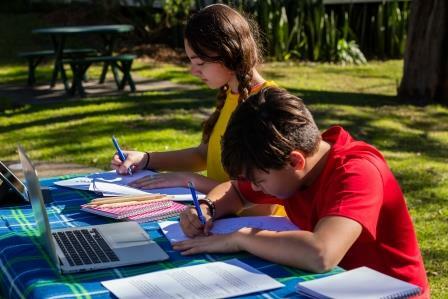 At The Retreat Port Stephens we have taken all the hard work out of school camps and created a great range of school camp packages to suit all school stages. School Camps NSW in Port Stephens offer all inclusive packages as well as customised packages for specific needs. 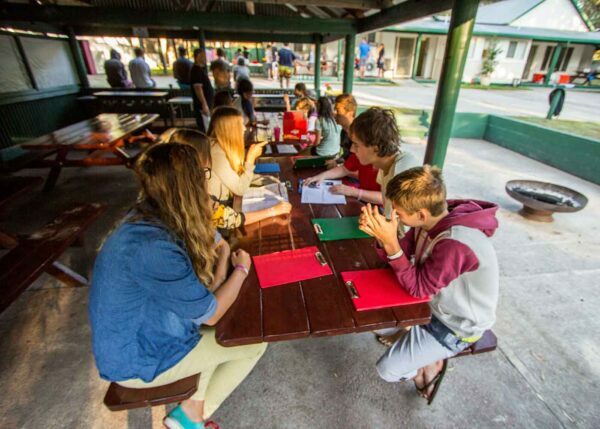 School Camp NSW Port Stephens Packages Why Choose Us? With our fast growing school camps at The Retreat we have brought together the most popular activities and tours in Port Stephens. We have created a range of packages to suit all stage levels through the school system. The activities that have been chosen all have an educational element. Meals are all provided by our wonderful onsite catering team offering delicious, fresh and healthy meals. Supercamps are an onsite facilitator offering a range of fun, educational and team building activities. No matter the age or what you are wanting to achieve with your school camp Supercamps will take your school camp to the next level. o other packages or added as an evening activity option.